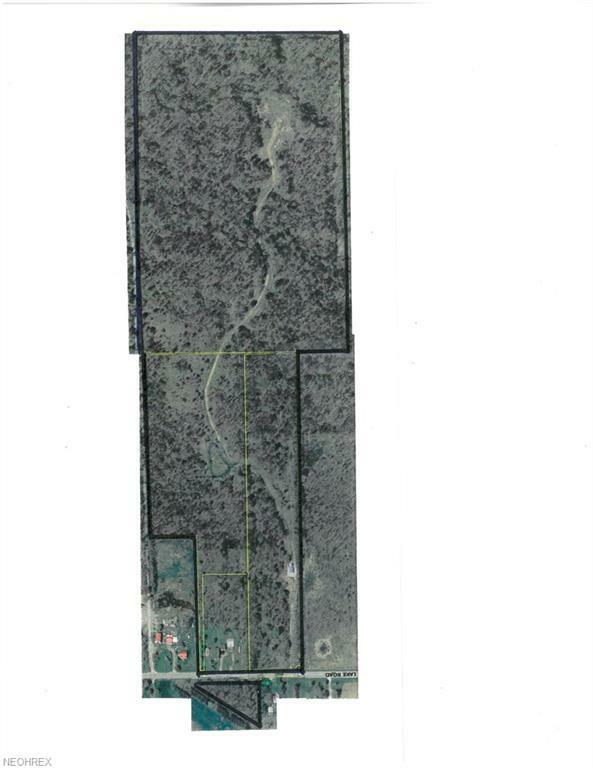 Over 51 acres of opportunity includes 5 parcels adjacent to Medina City but located in Lafayette Township. All parcels will be sold together. 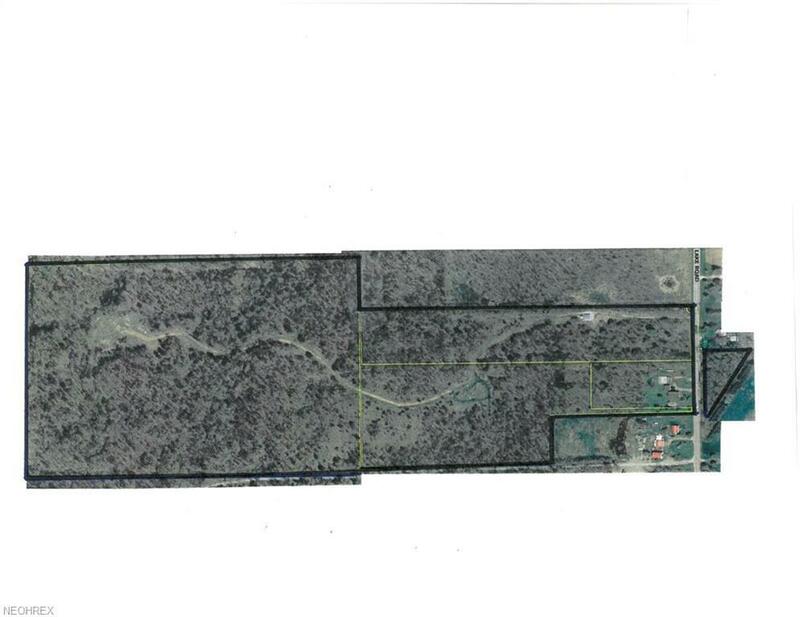 2 gas/oil wells are on the property and mineral rights transfer with the sale. Newer roof and siding have been installed on the home on the property. There are outbuildings, one is the 16 x 24 garage with the 12 x 24 lien-to. The second outbuilding is adjoining barns 18 x 20 and 30 x 33. Value is in the land.